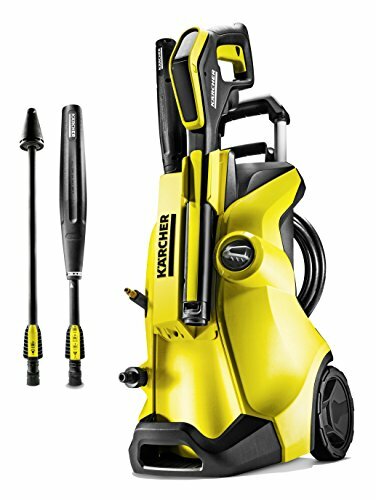 What is a pressure washer ? 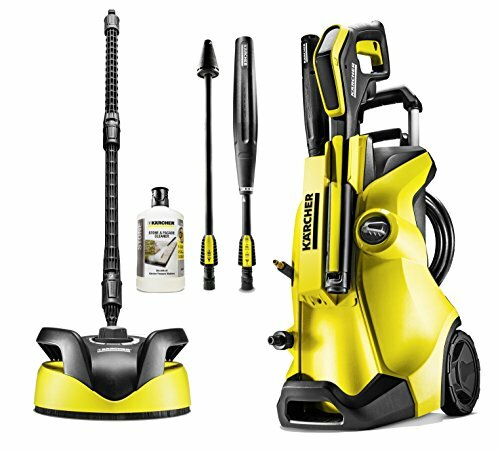 How to choose a pressure washer ? 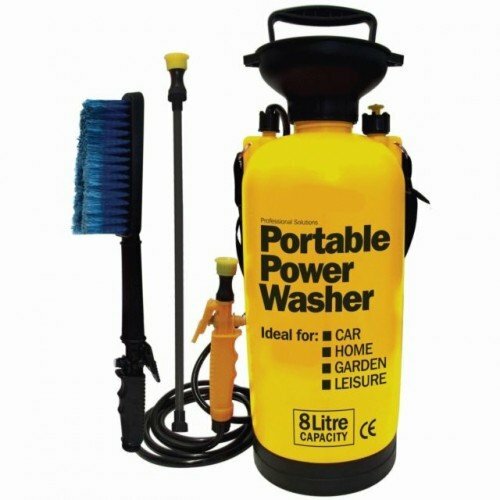 If you want to clean all the dirt from your patio, your car or your garden, without making any effort, then you need at all costs a pressure washer. There are more and more brands on the market, and that lead us to write this buying guide. It will help you to choose the model that suits you, whatever your budget. 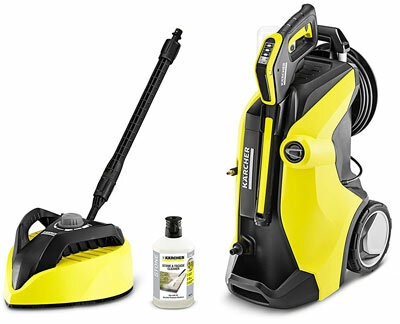 The Karcher brand is one of the most famous brand in this field. This model is one of the cheapest on the market, but yet has great performance. It offers a flow of 360 liters per hour, a pressure of 100 bars, and a pipe of 4 meters. 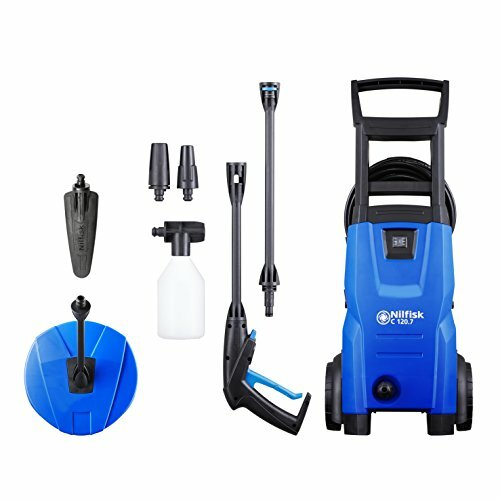 It is a device that will allow you to clean perfectly your patio or your vehicle. Weighing only 4 kg, you can carry it with ease. Be advised that the engine is relatively powerful with its 1400 watts. If we talk about the quality level, the product is simply outstanding. 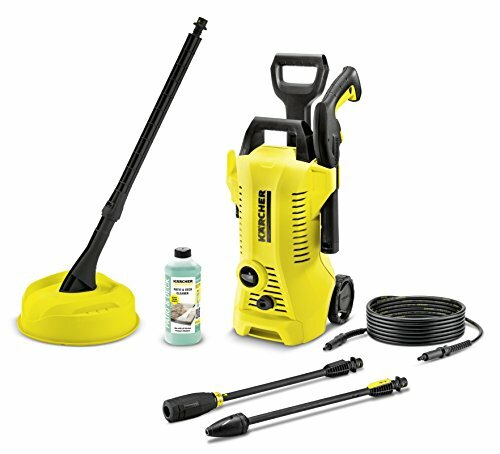 Karcher K2 Compact is a low budget but effective product. It is powerful, has a very good flow, correct pressure and is easy to store. It comes up with few accessories. Depending on your needs, the accessories must be ordered separately. ✓ Maximum pressure of 110 bar, maximum flow of 360 L / h and 1400 Watts power. 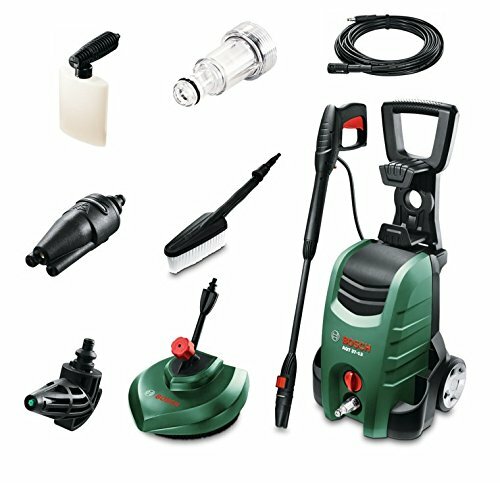 The AQT 3713 model is offered by Bosch, a well-known brand in this field of activity, thanks in particular to its quality and durable products. This one offers a pressure of 130 bar, and is really compact. Easy to store, with a 1900 watts power, and offers many features. Regarding the accessories sold in the package, they are satisfying, but we would have preferred to have more such as flat jet nozzle, rotating nozzle, a lance, a water filter and a detergent tank. This Bosch cleaner is easy to store thanks to a compact size, it has several tips and an impressive power for regular cleaning. 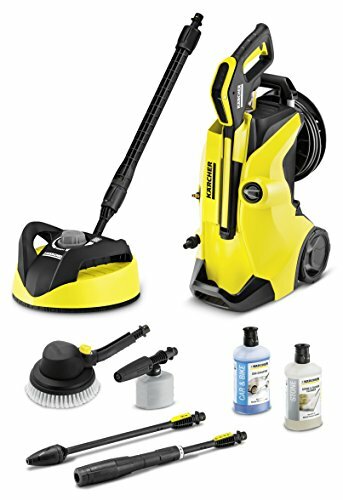 Like its competitor Karcher, it is sold with few accessories. ✓ Easy manipulation thanks to the quick couplers and accessories. 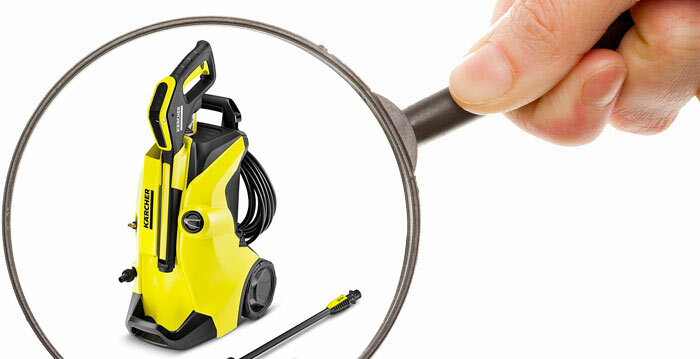 This high-pressure washer has many qualities: a power of 1400 watts, a pressure of 105 bars and a 5 meters pipe. This allows you to wash your vehicle with ease and comfort. This model has an attractive price compared to previous models, especially since it is more complete and has a suffiscient power. It is made of aluminum, comes up with many accessories. This model is efficient, compact and offers a long pipe to avoid having to move the device constantly. The only weak point in the long run is that if you pull the pipe too much, there is a risk of water leaks. 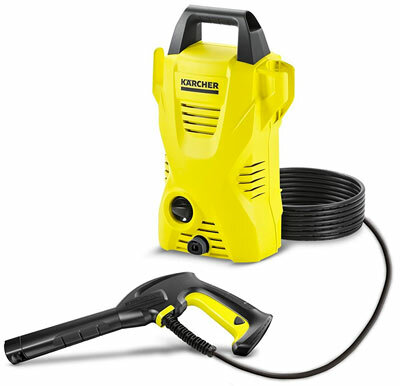 This K4 Full Control model from Karcher is very similar to the Bosch in terms of performance. However, the accessories are more complete: handle, washer, spear, 5 meter stretch hose, tips, and bottle of reusable detergent. The only thing that you need to worry about is that you will have to assemble it yourself, but rest assured, the instruction manual is very well done. About the performance, as we told you previously, there is nothing to add, this one is impeccable : 130 bar power. We appreciate its high power, the multiple accessories, the setting wheel and its value. When you receive your package, you will probably be disappointed, because it will be necessary to assemble it yourself. The instruction manual is still very well done, which makes it easier. This product is one of the most powerful on the market. It is sold at a relatively affordable price considering its high performance and looks very much like the K4 model. The difference with the K4, is that you do not have to assemble it yourself which is nice. 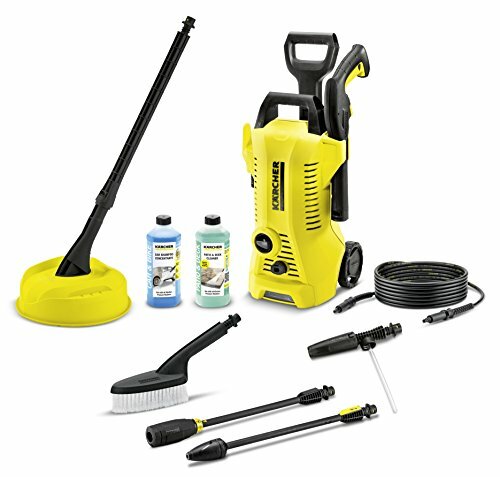 With 180 bars of pressure, and a flow rate of 600 liters per hour, you have an impeccable quality-price ratio product with the Karcher K7. 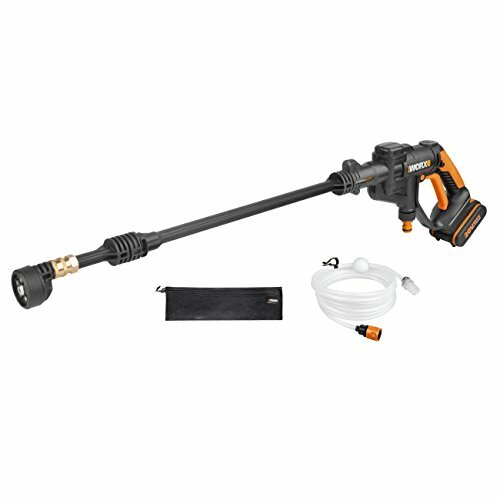 Note that there is a rewinder on the back to easily store the hose. First of all, we greatly appreciate its flow and its gigantic pressure. Despite its performance, it remains easy to use and is especially compact. There are two weak points given its price: firstly the weight (18 Kg) and the accessories sold separately. With summer just around the corner, it’s time to clean the patio, car and exterior walls. But with only a brush, it is a long and complicated task. That’s why it is better to opt for a pressure washer. 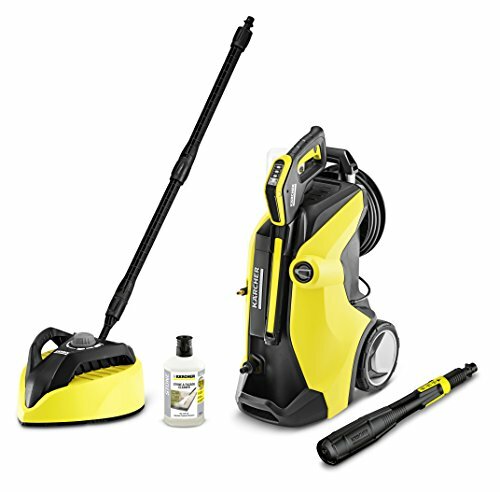 It is an interesting device that adapts to all cleaning work, and is very effective. The manipulation is quite simple, it increases the flow of water while reducing the outlet diameter. The water that comes out of the washer can go up to 200 bar for the most valuable ones. 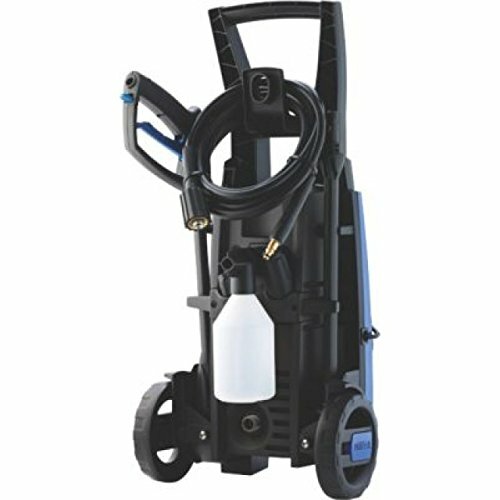 You will find below few creteria to consider when buying your pressure washer. It is important to check these features to make sure you choose the right model. 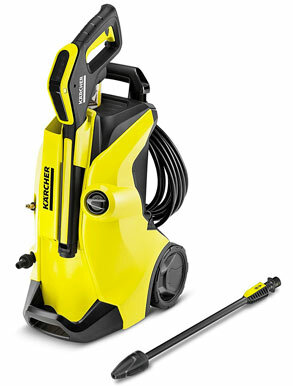 The pressure of a high-pressure washer is one of the first criteria to take into account. It is indicated in bars, and the higher the number, the greater the power of the jet. If you just want to clean your patio for example, a product of less than 150 bar will be enough. The water flow of this type of appliance is expressed in liters per hour, and the larger the number, the less you will have to work. For small jobs, a flow of 350 liters per hour is more than enough. Power is another key point to take into account, and depends on the way you use it. 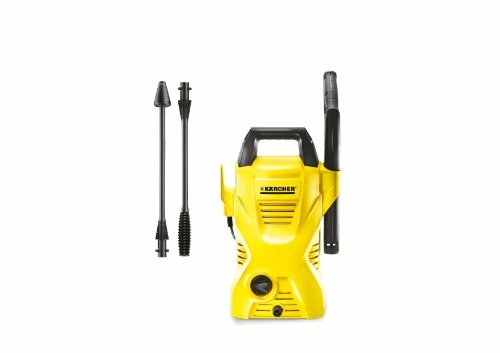 Indeed, if you intend to use the high-pressure washer intensively, it is better to take a device with a power of more than 1400 watts minimum. If so, a lower power will be good enough. 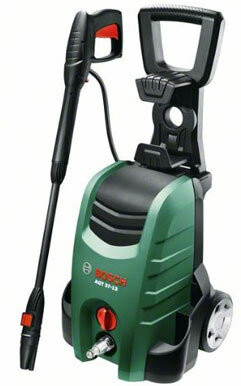 The noise made by the high-pressure cleaner can be inconvenient for the neighborhood, but also for you. Of course, do not expect to find a totally silent device, since your goal is to clean with minimal power. The sound of the product is indicated in decibels, and the lower the number, the less noisy the device will be. It is essential to take care of your pressure washer, maintaining it after each use. Therefore, we recommend that you opt for an easy-to-clean product, even if some have extensive warranties. The last thing to consider is the functionality of the product and its accessories. In few packsages, multiple accessories are provided with the device, but in others, you might need to buy them separately. Brushes, spears, auto accessories, aerators, rotating heads, there are a lot of them. 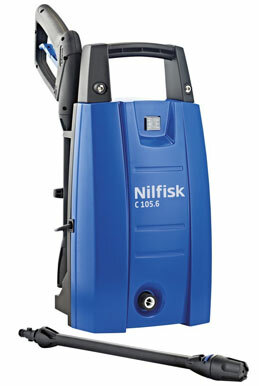 The price of a high-pressure cleaner depends on the model, the brand, but also the use you have of it. Entry-level models cost around 75£, but the most advanced models can be more expensive. If you want to buy a high-end device, you will need to turn to high-performance products, therefore more expensive. We hope that this article helped you to find all the answers to your questions, and that you can now buy a product that will meet your expectations. If you ever have a doubt about the model that interests you, do not hesitate to ask a professional who will guide you.